Crosses the finish line lethargically! Watch this film for its action-packed climax, and if you want to take a sneak-peak into the world of bikes. 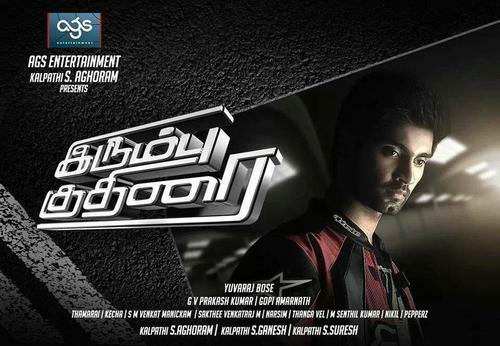 But mostly importantly, watch it for Atharvaa’s earnest performance.